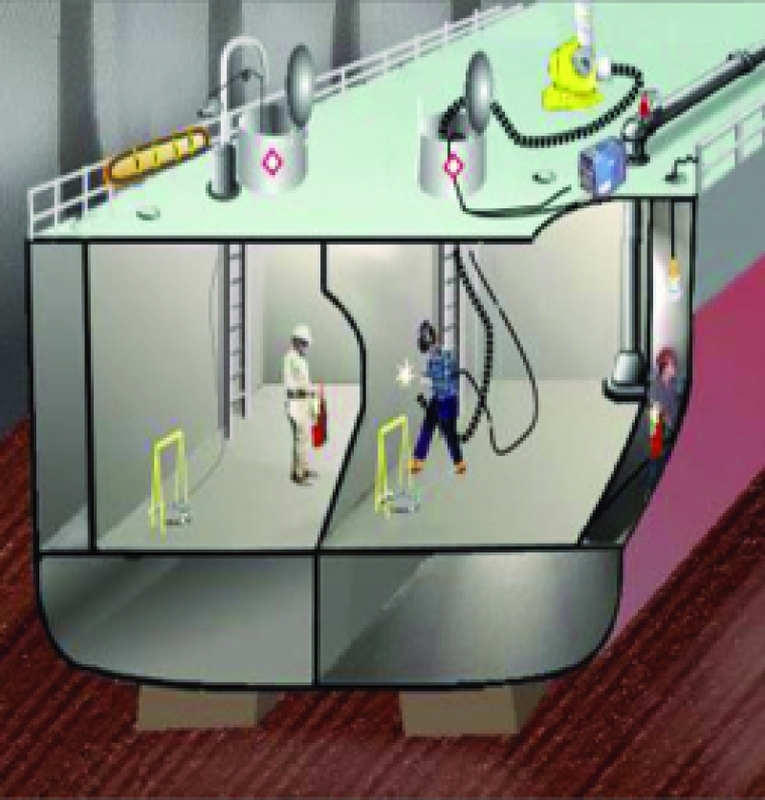 The Confined Space Entry course is approximately 6 hours in duration and aligned with Provincial Legislation. The course includes an instructor led PowerPoint presentation, class exercises, videos and a written knowledge test. Alberta Confined Space Entry and Monitor course is approved by Alberta Environment for 0.6 CEU’S (Continuing Education Units). British Columbia Confined Space Entry and Standby Person course is recognized by BCCSA (British Columbia Construction Safety Alliance). 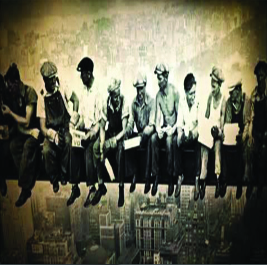 This Fall Protection course is approximately 7 hours in duration and aligned with Provincial Legislation. This course includes an instructor led PowerPoint presentation, practical exercises, class discussions, videos, written knowledge test and practical exam. Alberta Fall Protection course is approved by Alberta Environment for 0.6 CEU’S (Continuing Education Units). 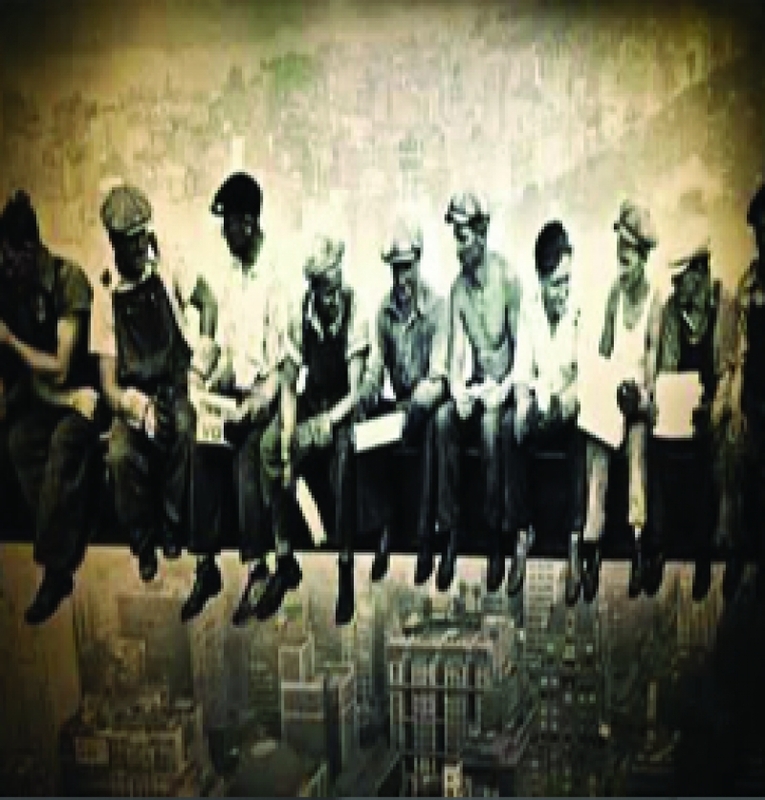 British Columbia Fall Protection course is recognized by BCCSA (British Columbia Construction Safety Alliance). This Fire Watch course is approximately 6 hours in duration and includes an instructor led PowerPoint presentation, class exercises, videos, use of a fire extinguisher and a written knowledge test. 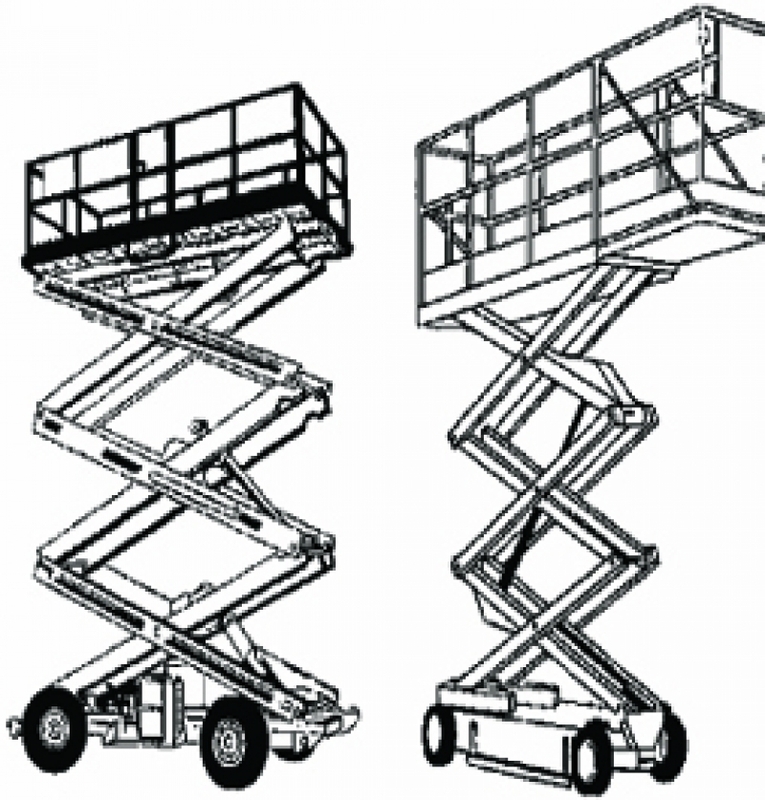 This Elevated Work Platform (EWP) course is approximately 4 hours of theory plus practical. 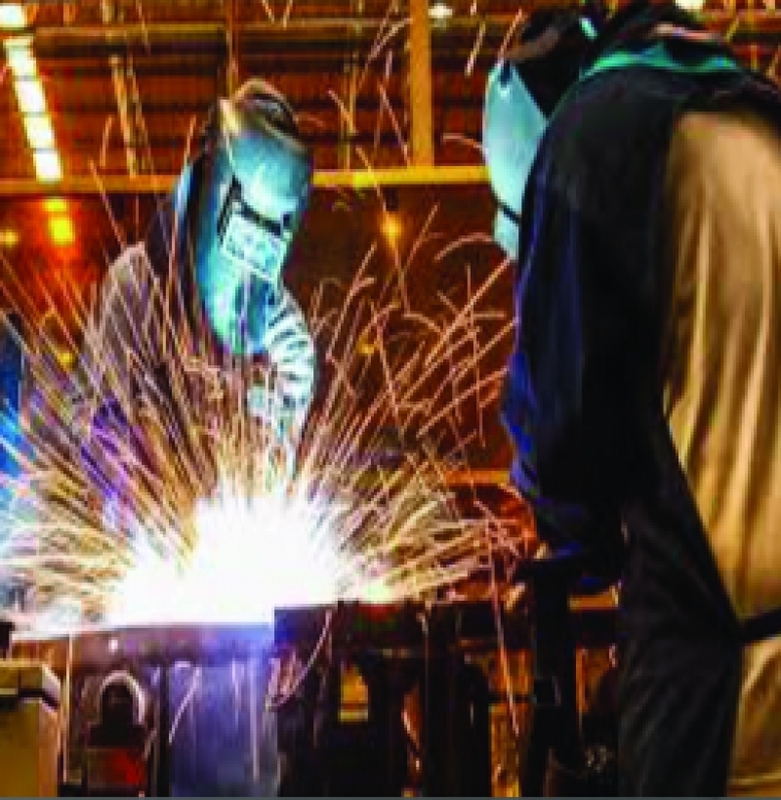 The course includes an instructor led PowerPoint presentation, videos, class exercises, multiple choice test, inspection, function test and operation of an EWP. 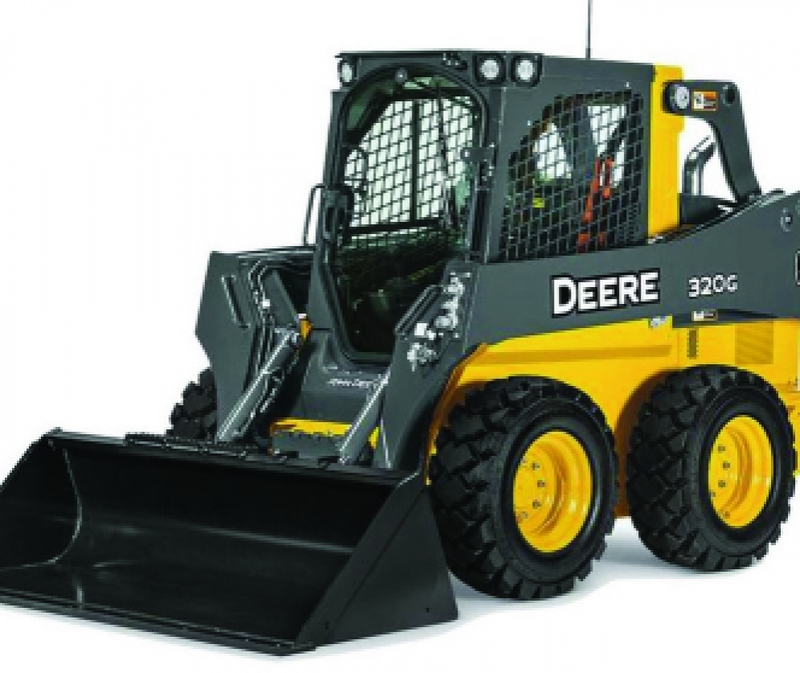 This Skid Steer course is approximately 4 hours of theory plus practical. 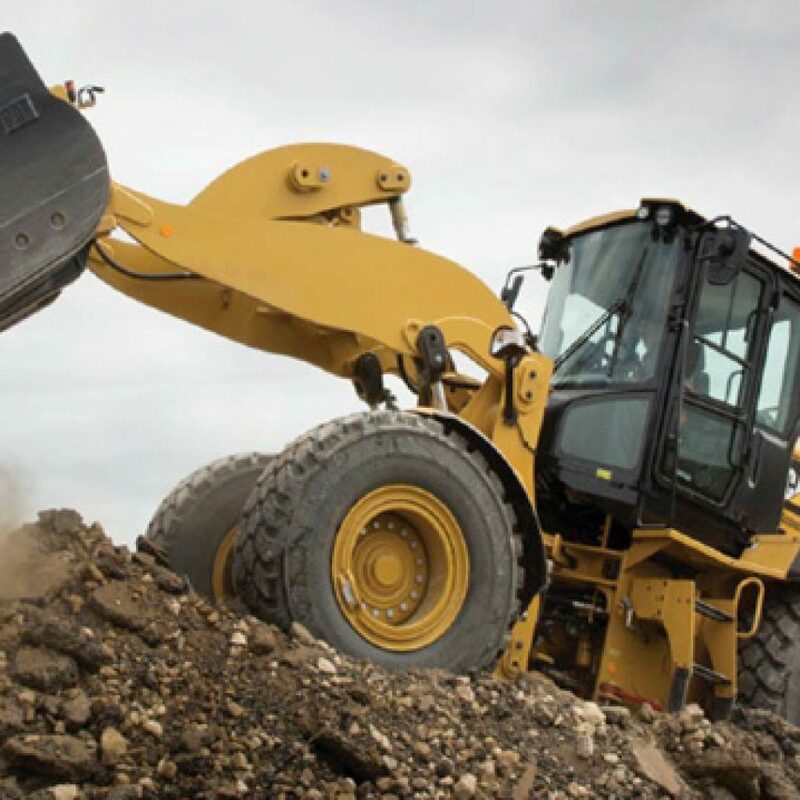 The course includes an instructor led PowerPoint presentation, videos, class exercises, multiple choice test, inspection, function test and operation of a skid steer. 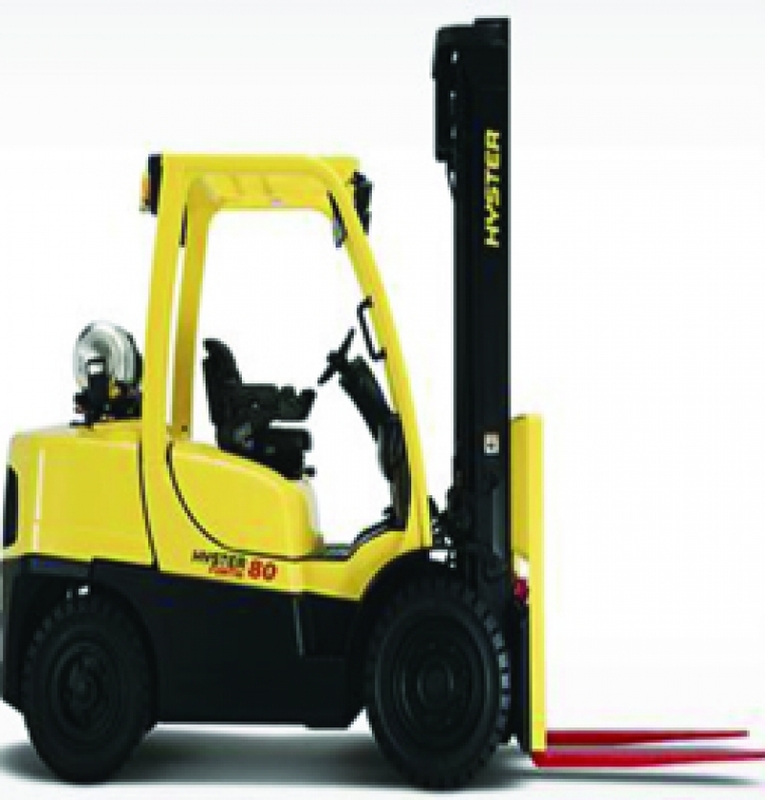 This Class 1, 4 and 5 Counterbalanced Forklift course is approximately 4 hours of theory plus practical. 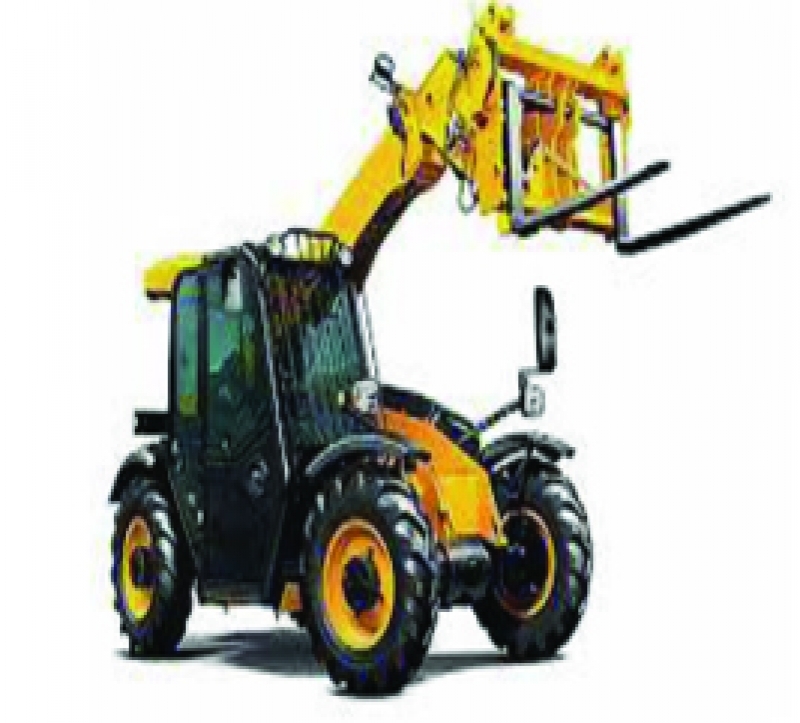 The course includes an instructor led PowerPoint presentation, videos, class exercises, multiple choice test, inspection, function test and operation of a skid steer. 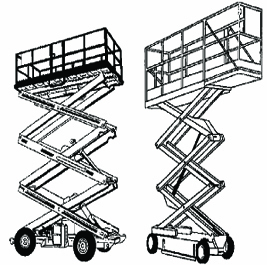 This Class 7 Telehandler course is approximately 4 hours of theory plus practical. The course includes an instructor led PowerPoint presentation, videos, class exercises, multiple choice test, inspection, function test and operation of a skid steer. 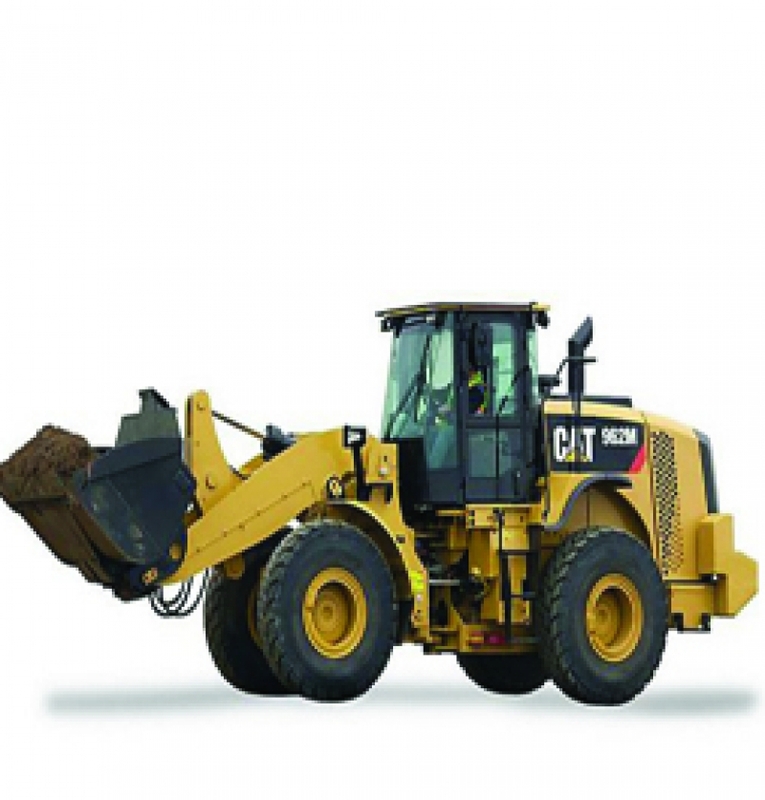 This Wheel Loader course is approximately 4 hours of theory plus practical. The course includes an instructor led PowerPoint presentation, videos, class exercises, multiple choice test, inspection, function test and operation of a skid steer. 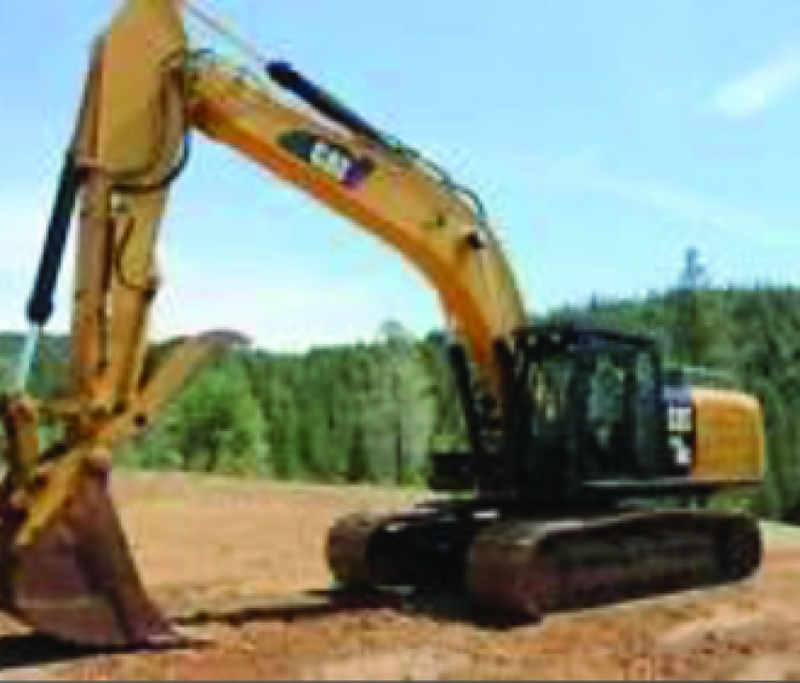 This Excavator course is approximately 4 hours in duration and includes an instructor led PowerPoint presentation, videos, class exercises, multiple choice test, inspection, function test and operation of a skid steer. 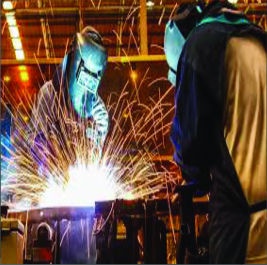 This Safe Equipment Operator course is approximately 3 hours in duration and includes an instructor-led PowerPoint presentation, videos, class exercises and multiple-choice test.